Dr. Mirarchi, is the Chief Medical & Scientific Officer of the Institute on HealthCare Directives and the Founder of MIDEOTM (My Informed Decision on VidEO). 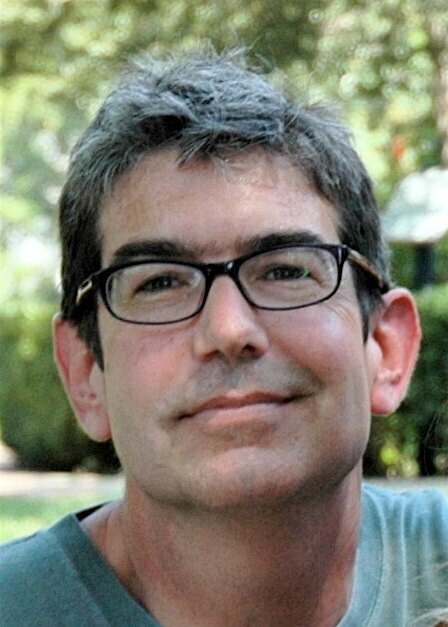 He is the Principal Investigator of the TRIAD (The Realistic Interpretation of Advance Directives) Research Series which has been featured by the New York Times & Wall Street Journal. His research reveals there is a new nationwide patient safety risk effecting patients who have living wills, Physicians Orders for Life Sustaining Treatment orders and those who are critically ill. His TRIAD VIII study, released by the Journal of Patient Safety, is groundbreaking and reveals we can do better for patients if we incorporate video testimony into their advance care plans. 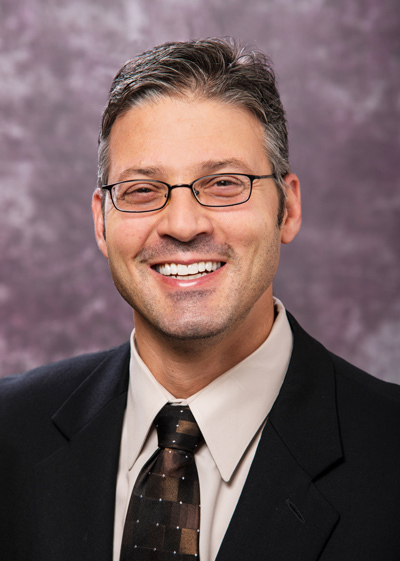 Dr. Mirarchi, is also a practicing Emergency Medicine Physician and Medical Director of the Department of Emergency Medicine at UPMC-Hamot in Erie PA.
George Couch is a member of the Faculty, teaching health care management and business at Gannon University’s Dahlkemper School of Business.He received his Doctorate in Healthcare Administration and Leadership from the Medical University of South Carolina in May of 2017. 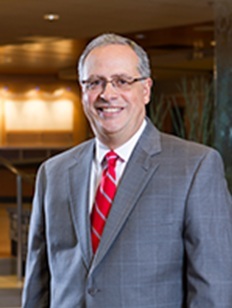 His professional background includes serving as Chief Executive Officer of Wetzel County Hospital, New Martinsville, West Virginia; President and Chief Executive Officer of Ohio Valley Health Services and Education Corporation in Wheeling West Virginia; Vice President of Wheeling Hospital, Wheeling, West Virginia; and he was the owner and Administrator of New Martinsville Health Care Center, New Martinsville, West Virginia. He is a Fellow of the American College of Health Care Executives; a member of the Health Care Financial Management Association and Licensed Nursing Home Administrator. He was a guest lecturer in Health Care Administration at West Liberty University. He has consulted to hospitals and health care organizations. He also owns and operates GeoEquity, Inc. a real estate development and investment company. Dr. Jason C. Chenault started his Emergency Services career in 1996 as the manager of Emergency Medicine Operations for Penn Medicine. 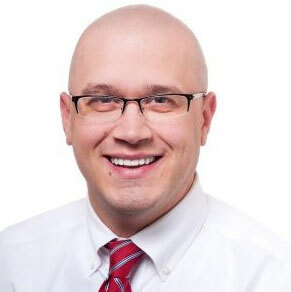 In early 2010, Jason accepted a position with UPMC Hamot, where he currently serves at the Senior Director of Emergency, Hospitalist and Critical Care Services.Jason is credentialed since 2009 as a Board-Certified Emergency Manager (CEM) by the International Association of Emergency Managers. Jason attended Virginia CommonwealthUniversity, University of Virginia and Lexington University. He holds his bachelors in Biology along with his masters and doctorate in Emergency Services Management. Jason is also credentialed as a Certified Healthcare Emergency Professional (CHEP) by the International Board for Certification of Safety Managers. Jason is a Fellow of the Emergency Management Academy (FACEM) and holds certification as an Officer of Healthcare Compliance (OHCC). Safe Harbor Behavioral Health Inc.
Jonathan has been employed in the behavioral healthcare field for over 30 years. He received his Bachelor’s Degree in Psychology and his Master’s Degree in Clinical Psychology from Edinboro University of Pennsylvania. His career began at Hamot Institute for Behavioral Health where he was initially employed in the emergency department providing initial evaluations for patients presenting in the emergency room. 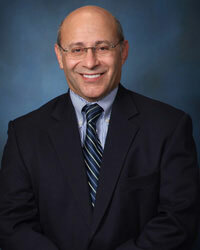 Jonathan left Hamot IBH in 1993 to become the founding President and CEO of Safe Harbor Behavioral Health. Safe Harbor was established to provide intensive outpatient services to patients with serious mental illness and to provide 24 hour a day crisis intervention services to anyone in Erie County. Jonathan was also the founding Board Chairman of Presque Isle Psychiatric Associates, a non-profit organization that provides psychiatric coverage for hospitals and community based providers. $153 million in improvements to the hospital’s clinical facilities, physical plant, technology and infrastructure to improve patient care, including the construction of the Bayview Centre and the new patient lobby and healing garden. More than $25 million annually in community benefits, including charity care and unreimbursed amounts for programs for the poor, community health programs and donations, and medical research and education. Recruiting dozens of new physicians and clinical specialists, including those in women’s health, neurosurgery, pediatrics, behavioral health, pain management and critical care, as well as primary care. George is a seasoned financial advisor and has been assisting clients build and preserve wealth since 1982. He graduated from the University of Pittsburgh with a Bachelor of Science degree and joined RBC Wealth Management in 2005. George holds his Series 3, 7, 9, 10, 63 and 66 licenses and is also licensed to offer life, accident, and health insurance, fixed and variable annuities. He also is an AIF (Accredited Investment Fiduciary). 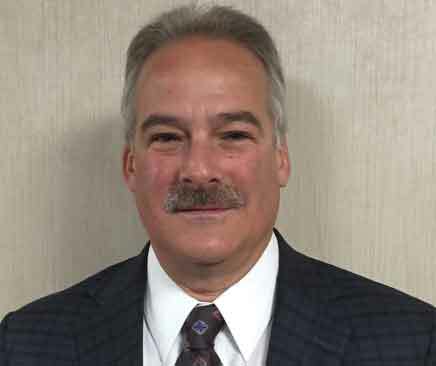 George also serves as the Branch Director for the Erie Pennsylvania office. Scott Ticer is a serial entrepreneur who has been lucky enough to have played key executive roles at three successful startups, two of them in Silicon Valley. He now serves as the director of the Erie Technology Incubator, helping create and build successful technology based ventures. Scott’s last exit was a digital media play called VentureWire, sold to Dow Jones. Before that, he was a co-founder of airBand Communication, a wireless ISP, and the founding business development executive at Covad Communications, a Silicon Valley upstart whose market cap peaked at $11 billion, and sold to private equity for $1.6 billion. Scott has been an active angel investor in seed stage startups as an advisor, board member and served as a consultant to venture capitalists in business and product development, marketing and operations. He also consults for more established companies, providing management consulting in innovation, and product, business and partnership development. 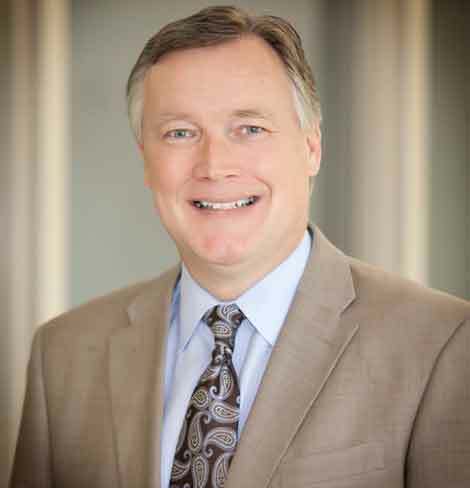 Scott co-founded an angel capital group in Dallas called Lone Star Angels connecting investors with startups. 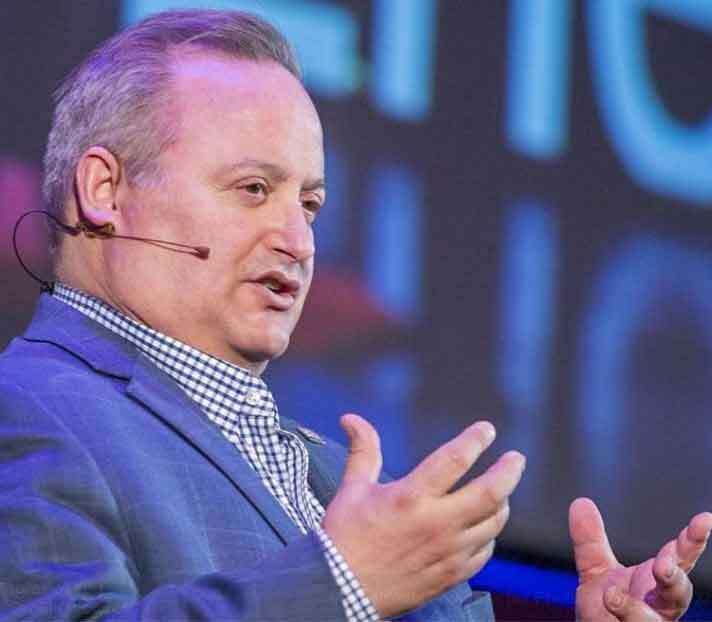 He has served in key roles at Dow Jones, Computer Sciences, BellSouth, McGraw Hill, and as an entrepreneur at successful startups VentureWire and Covad, and airBand Communications. A University of Texas at Austin honors graduate, Scott first worked as a reporter and editor for Times Mirror, Tribune Co. and McGraw Hill’s BusinessWeek magazine. For charity, Scott has served as the chairman of one of the largest non-profit home health care services agencies in Dallas, mentored non-profit executives, and assisted social service agencies with marketing.